 ‘Shri Ramdeobaba College of Engineering And Management’, celebrated 72ndIndependence Day with unprecedented patriotic fervour on August 15, 2018. The gamut of celebration activities held in the campus by college management committee, SRC and NSS Unit, started by the hoisting of the Tricolour at 9:30am by the hands of Hon’ble Chief Guest Shri. Chandrakantbhai Thakkar (Vice-Chairman, Shri Ramdeobaba Sarvajanik Samiti) in the presence of Shri. Govindlalji Agrawal (General Secretary, Shri Ramdeobaba Sarvajanik Samiti) and other respected Committee Members, Dr. R.S Pande (Principal, RCOEM) along with staff and students of the College. The national anthem echoed in the entire campus. After the national anthem, The Vice Chairman addressed us reminding the students and the teachers of the sacrifices made by our great freedom fighters and inspired us so that we would serve our motherland, ‘India’ with heart, body, and soul to bring it glory and laurels with our dignified deeds. Various acts were performed by Music club, Dance club and Drama Cluba wakening everyone’s feelings towards the motherland. Their acts enlighten us with the sacrifices of our freedom fighters which resulted in the feeling of patriotism in our hearts. The program was summed up with the distribution of snacks and sweets. Independence Day was celebrated in the campus with tremendous zeal and enthusiasm at Shri Ramdeobaba College of Engineering and Management in the presence of Chairman Shri Banwarilal Purohit, General secretary Shri Govindlal Agarwal, other members of Executive commitee, Principal Dr. R. S. Pande, Teaching and non teaching staff and students. 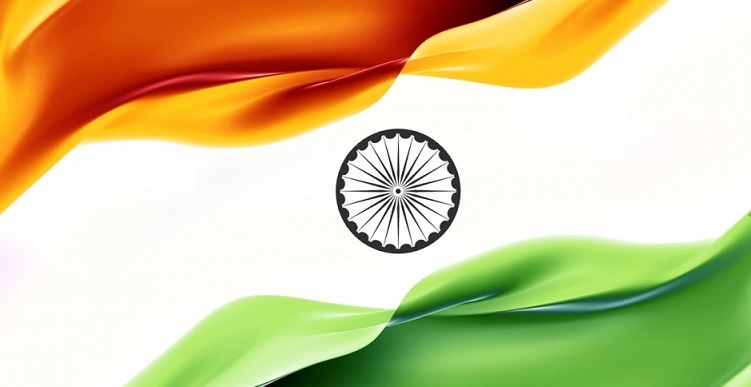 To Commemorate the sovereignty of our nation, the Chairman Shri Banwarilal Purohit unfurled the tricolor flag and all in unison sang the National Anthem and expressed the joy of our freedom. New College website designed by students was inaugurated by honourable chairman Shri Banwarilal Purohit on this day.